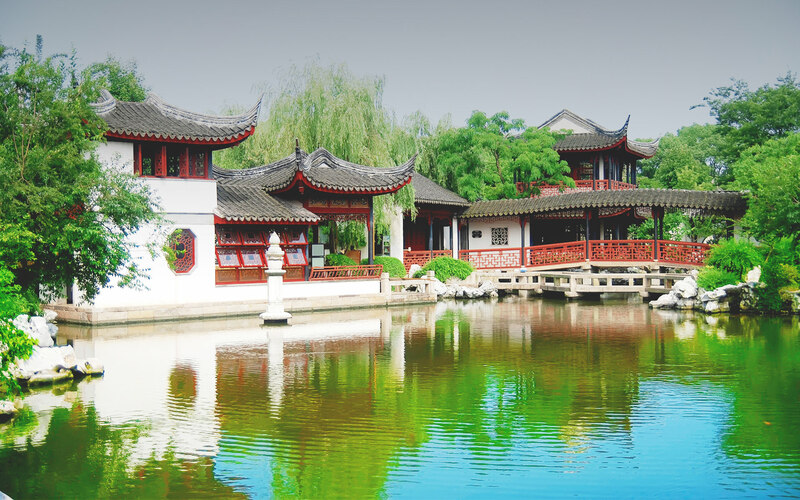 Huaiyang cuisine is derived from the native cooking styles of the region surrounding the lower reaches of the Huai and Yangtze rivers, and centered upon the cities of Huai’an, Yangzhou and Zhenjiang in Jiangsu province. 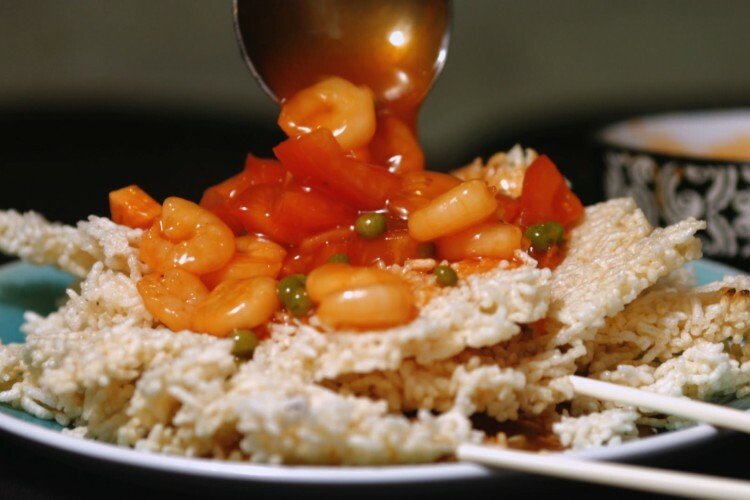 It is widely seen in Chinese culinary circles as the most popular and prestigious style of Jiangsu cuisine. Cooking techniques vary with the differences of materials. 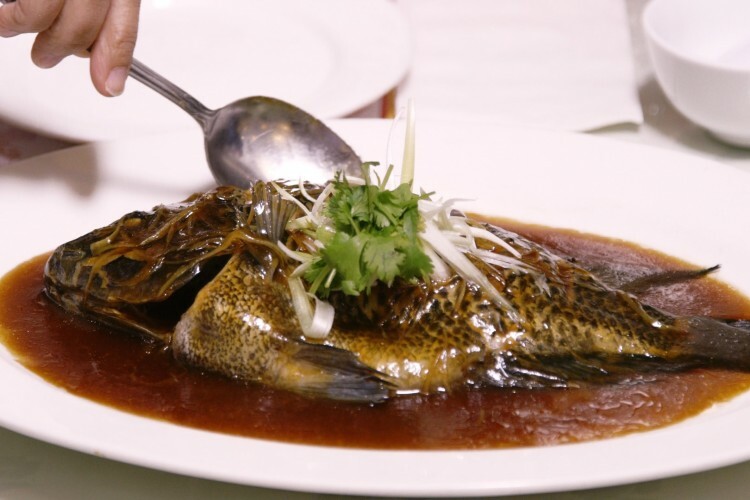 Huaiyang cuisine seeks to retain the original flavor, the freshness, and temperance of food. 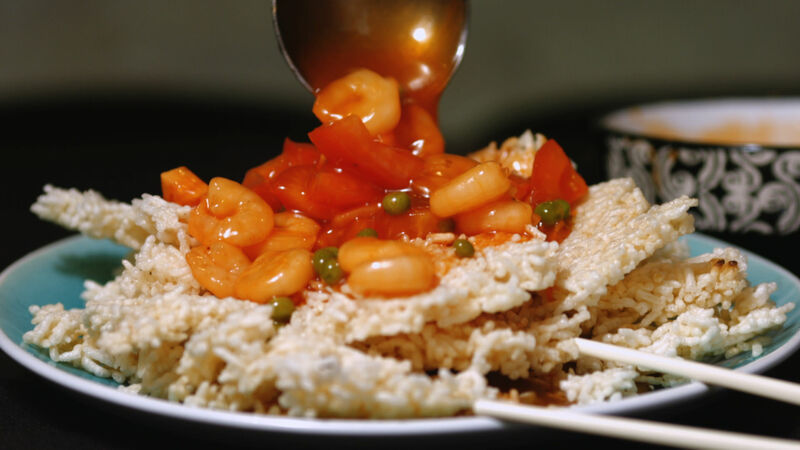 Many Huaiyang dishes have stories behind them, are named after poets or their chefs create poems around them. 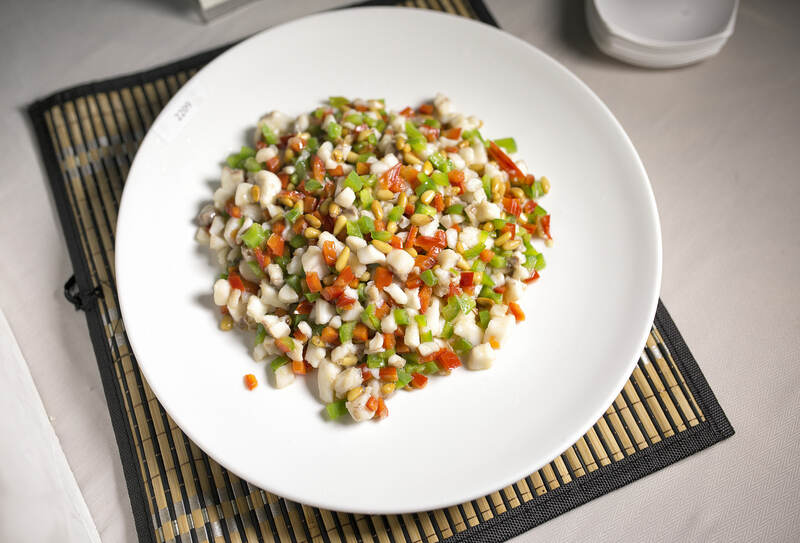 In fact, some might say that to be a Huaiyang chef you need the heart of a poet. Chinese rice vinegars are made from huangjiu, a type of rice wine and range in colour from clear to various shades of red and brown. 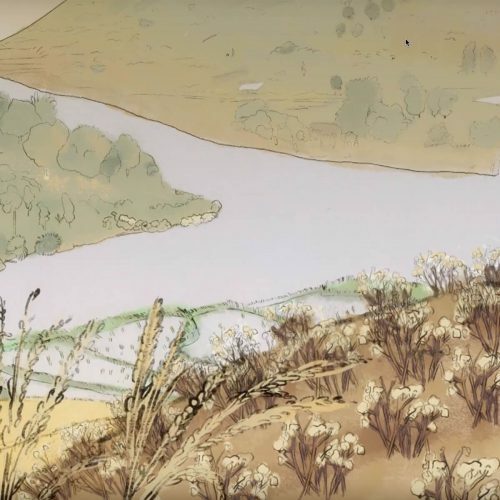 White rice vinegar is a colourless to pale yellow liquid, higher in acetic acid than other Chinese vinegars, but still less acidic and milder in flavour than Western vinegars. For this reason, Western vinegars are not appropriate substitutes for rice vinegars. Red rice vinegar is darker than white rice vinegar, but paler than black rice vinegar. 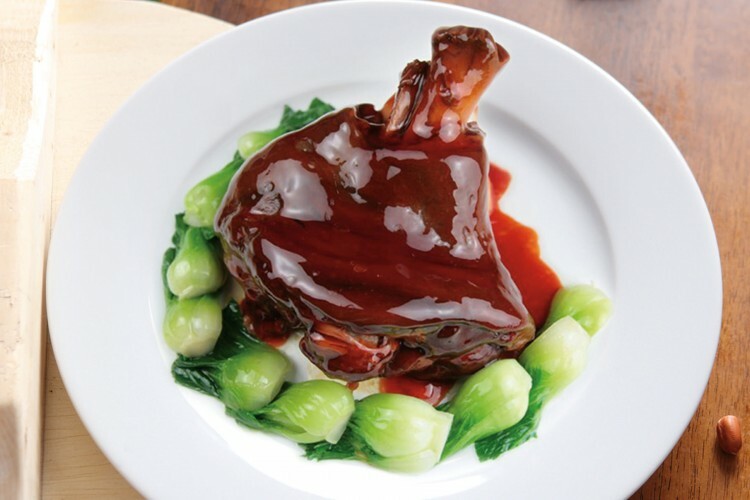 It gets its distinctive red colour from red yeast rice, which is cultivated with the mold monascus purpureus. This vinegar has a distinctive flavour of its own due to the red mold. 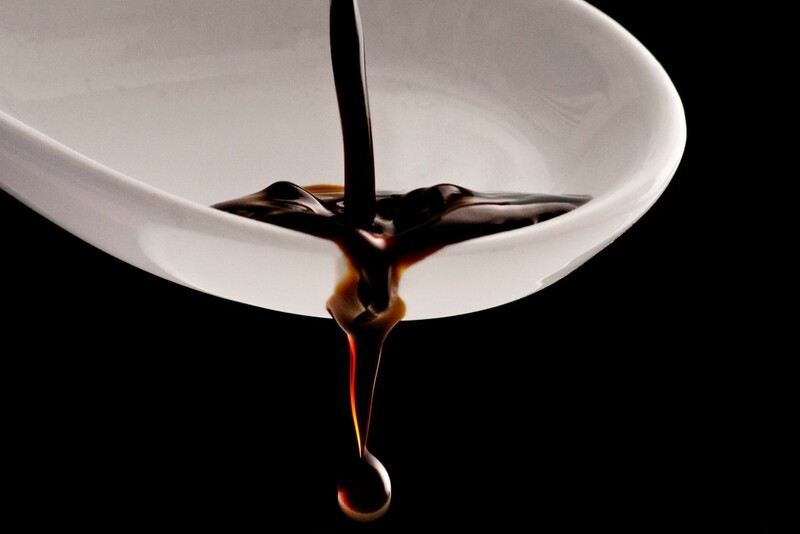 Black vinegar is inky-black and aged for a rich, mellow, malty, woody, and smoky flavor. 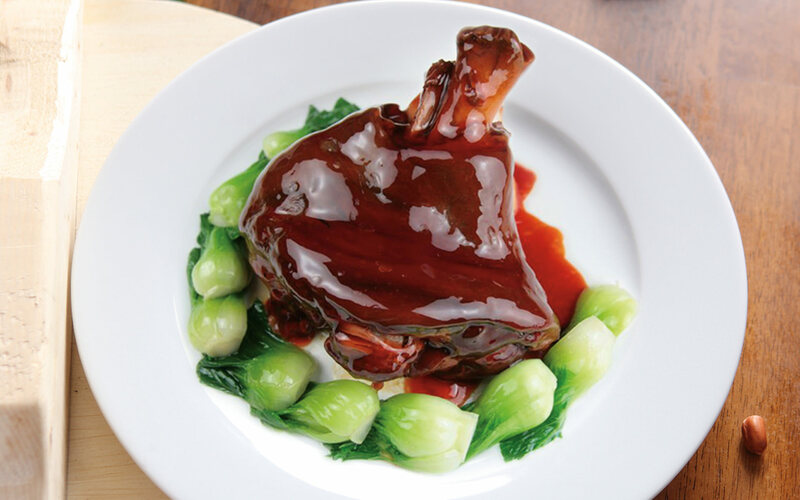 It is very popular in southern China. 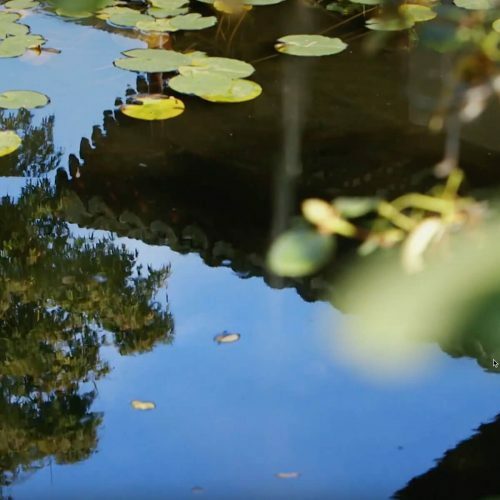 Chinkiang vinegar, which originated in the city of Zhenjiang in the eastern coastal province of Jiangsu, is considered the best of the black rice vinegars. Normally black rice vinegar is made with black glutinous rice (also called “sweet rice”), although millet or sorghum may be used instead. 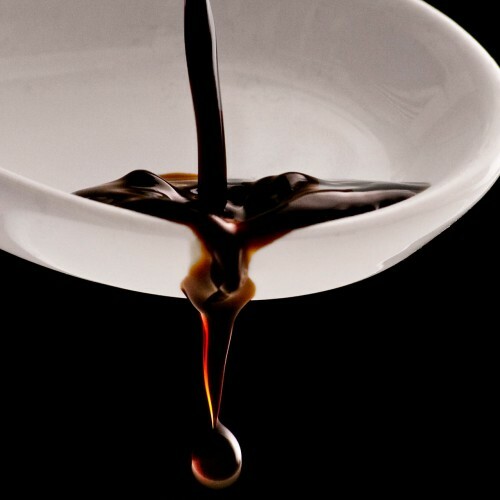 Black vinegar has been used as a full-flavored but less expensive alternative to traditional balsamic vinegar. Some promote black vinegar for its medicinal properties, as a tonic which may lower blood pressure and cholesterol levels. A Chinese cleaver can seem like a frighteningly large and treacherous knife. 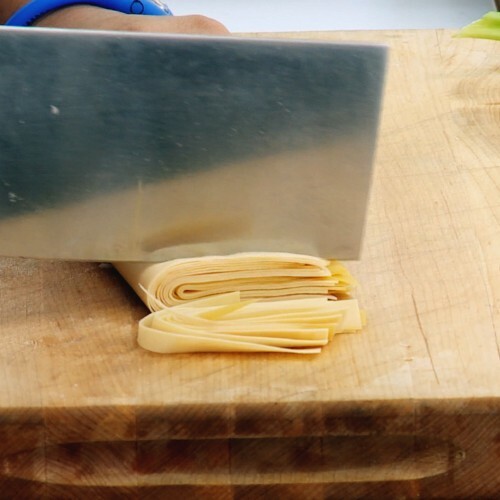 But with practice and proper technique, it’s as safe as and even more versatile than the chef’s knife. A cleaver chops, slices, and minces. It also smashes, mashes, scrapes, and scoops and is the most important tool in a Chinese kitchen. There are two basic Chinese cleavers: the heavyweight meat cleaver and the delicate vegetable cleaver (also known as a Chinese chef’s knife). The meat cleaver is a rugged, blunt knife meant solely for hacking through bones — primarily chicken and fish. Unlike the meat cleaver, the vegetable cleaver has a delicate, sharp edge, like a chef’s knife. It is used to cut or julienne vegetables and boneless meats. 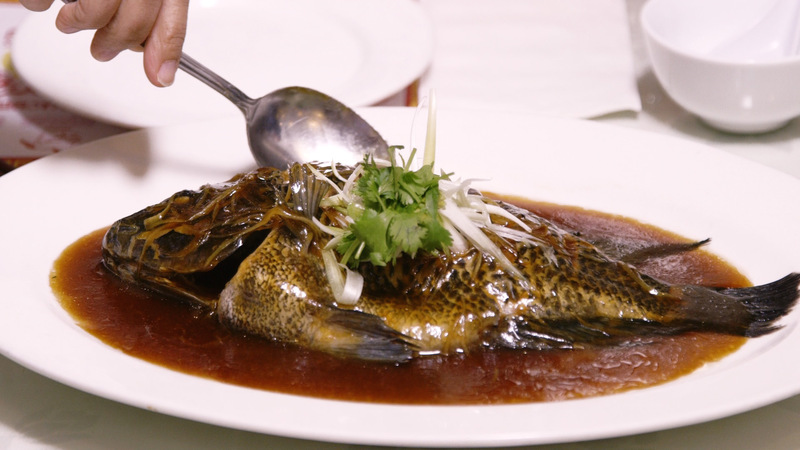 In addition to making food prettier, traditional Chinese cutting techniques expose extra surface area, resulting in more flavor and texture and more even cooking. Let elders sit down first. Don’t start eating as soon as the food gets on the table. The host usually tells people when to start eating. Eat as much as you can to show you’re enjoying the food. Don’t take the last pieces from a serving tray. Wait for your guest to offer a toast before drinking alcohol. You can drink from your bowl. You can use your hands to eat foods like chicken and shrimps. You can use a toothpick at the table, but make sure you cover your mouth with your free hand. Don’t get offended if people make noise or burp while eating. 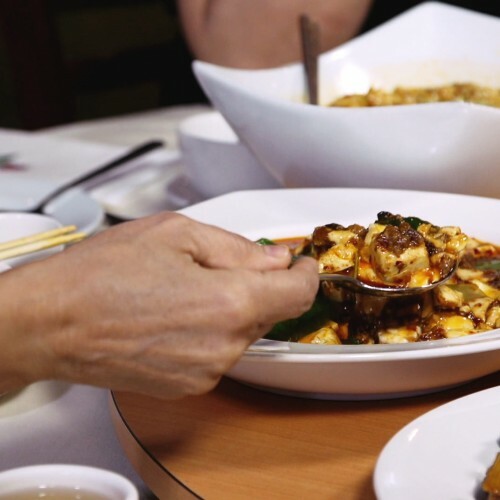 Chinese people rarely split the bill at restaurants. Be ready to pay for the whole thing, or to have them pay for you.